Book here on line and save on standard listed green fees!!! 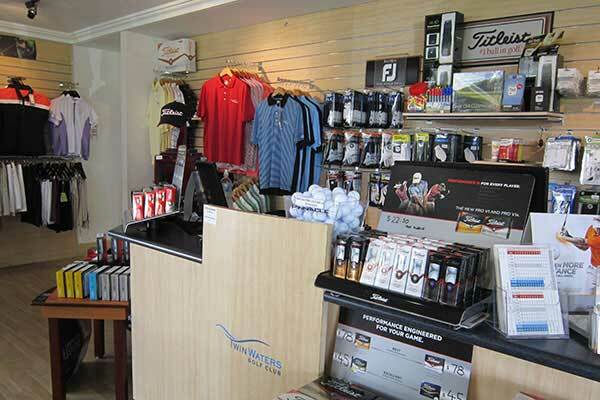 Welcome to Twin Waters Golf Club! 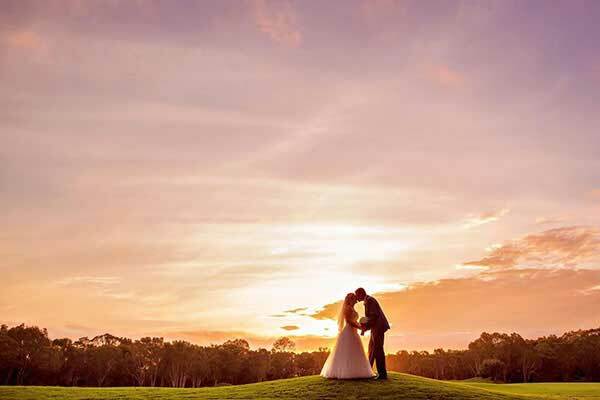 Twin Waters Golf Club (GolfLink 41321) is a sportsperson’s dream. The course is internationally recognised as one of the top six resort courses in Australia – naturally it's the best on the Sunshine Coast. The 18 hole, par 72 championship course was designed by five times British Open champion Peter Thomson and partner Mike Wolveridge. 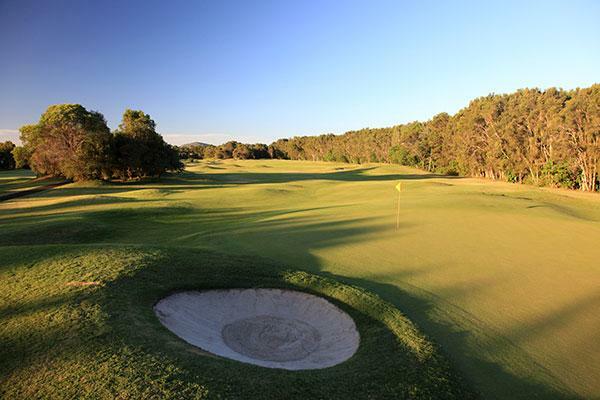 The stunning setting and challenging layout combine to produce an enjoyable game of golf for all players. 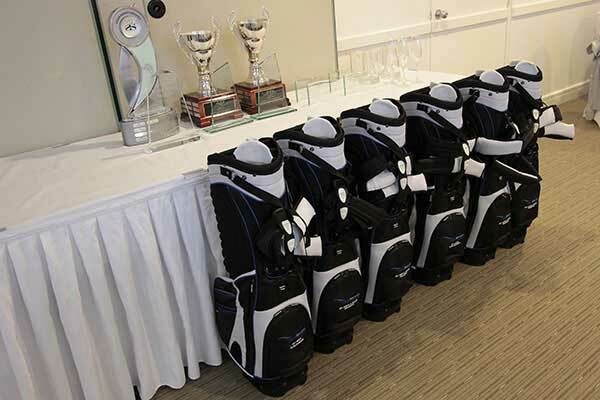 Corporate & Social Group Golf At Twin Waters Golf Club is currently available for 2018. For more information please see our information sheet attached. Membership at Twin Waters Golf Club is currently available for 2018. For more information please see our information sheet attached. 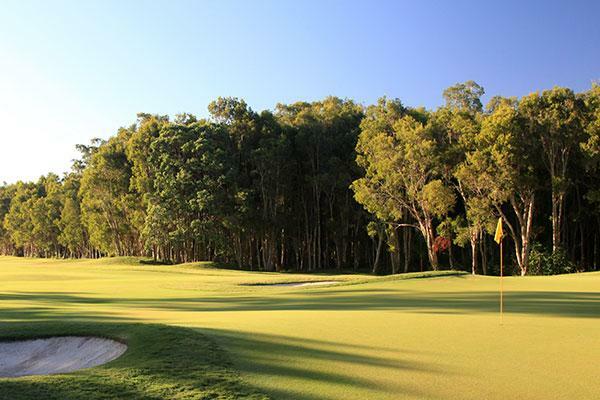 Twin Waters Golf Club is centrally located and easily accessible on the Sunshine Coast, just an hour's drive north from Brisbane. Without a doubt, my favourite golf course on the Sunshine Coast. I try to play here as often as I can. 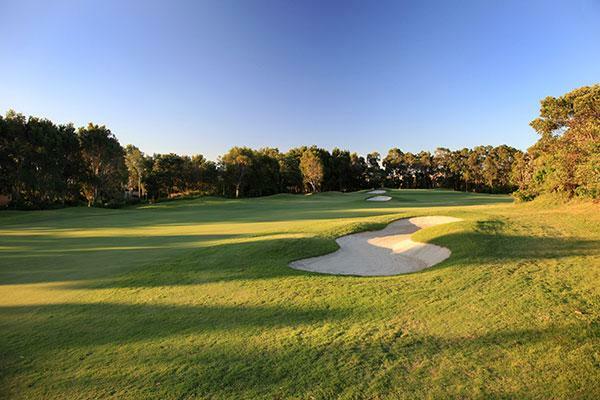 The course is immaculate and its great to see the kangaroos and birdlife sharing the space with the golfers. Always a terrific course to play. This summer it is at its absolute best thanks to rain and fastidious care of fairways and greens by the staff. 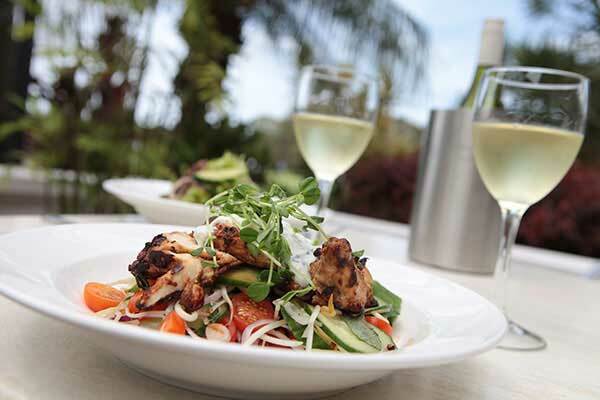 Don’t miss out if you are on the coast for the holidays. 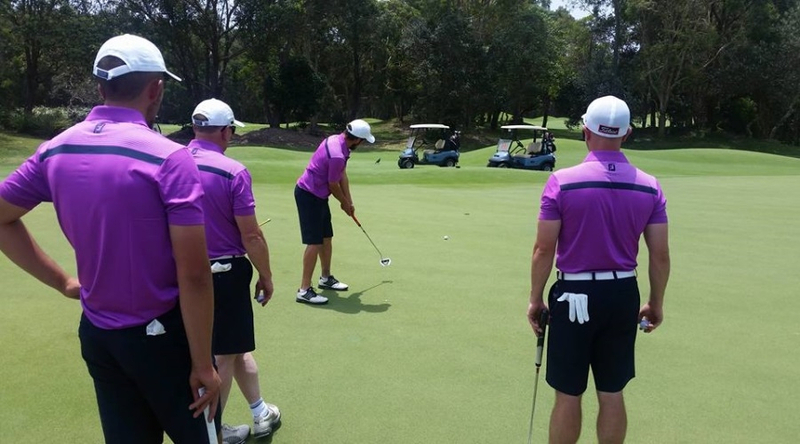 At Twin Waters Golf Club, our professional team have the expertise required to ensure you get the maximum benefit from your golf day. 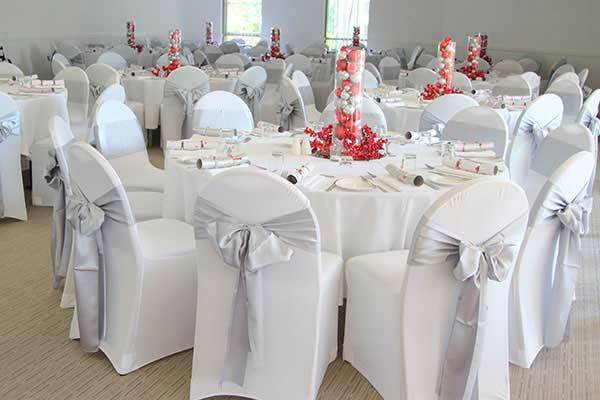 We can tailor your Golf Event to suit any budget. © 2018 Twin Waters Golf Club. All Rights Reserved.